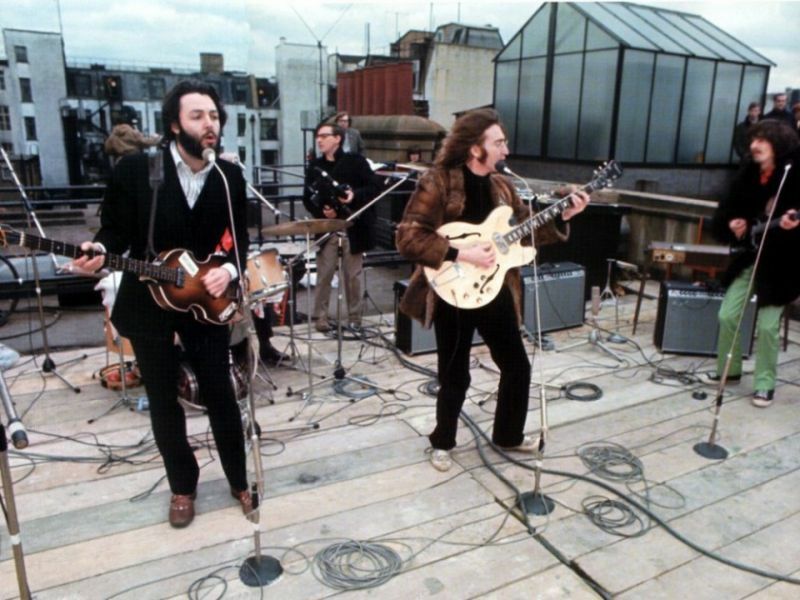 Trying to come up with a conclusion for the film, Let it be, it was suggested that the band play an unannounced lunchtime concert on the roof of the Apple building. 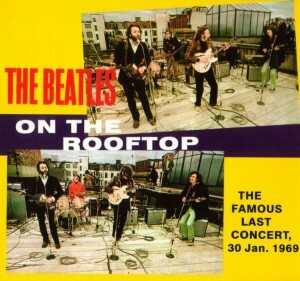 On 30 January, The Beatles with Preston played on the rooftop in the cold wind for 42 minutes, about half of which ended up in the film. The songs were used as a whole or in parts on the album, in the film and later on Anthology 3 and on the re-release/reworking of Let it be, Let it be…naked. The Apple building concert was the first live gig since The Beatles stopped touring 29. August 1966 (tired of screaming girls and not beeing able to hear themselves through the screams) and it was to be their last. It’s a fantastic show, sweet and short, really makes us long for more. It gives us a glimpse of what could have been, and it shows us what a magnificent live band they were. “We went on the roof in order to resolve the live concert idea, because it was much simpler than going anywhere else; also nobody had ever done that, so it would be interesting to see what happened when we started playing up there. It was a nice little social study. Whatever animosity there was between the four guys it doesn’t show, it looks like they have the time of their life, it is a magnificent live farewell. It is also one of the most bootlegged shows in rock’n roll history, both on audio and film. 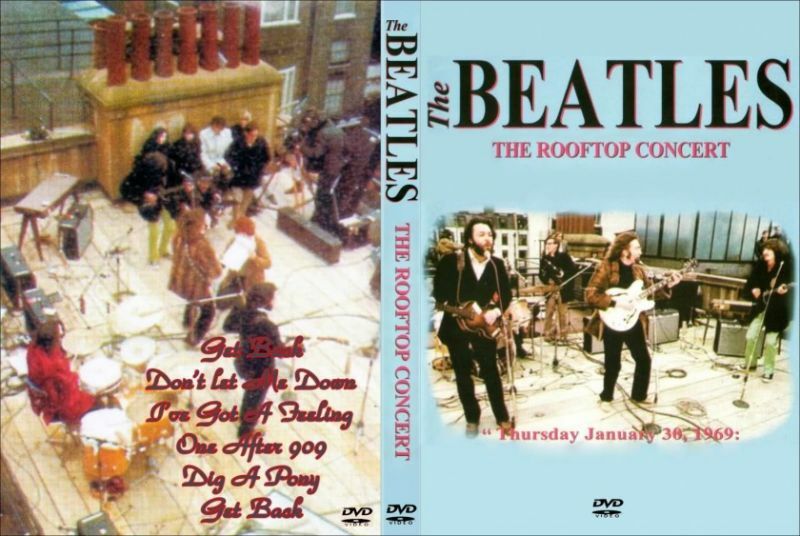 Let’s hope for an official Let it Be Blu-Ray release, maybe with the rooftop concert as a separate extra feature (with all available footage). 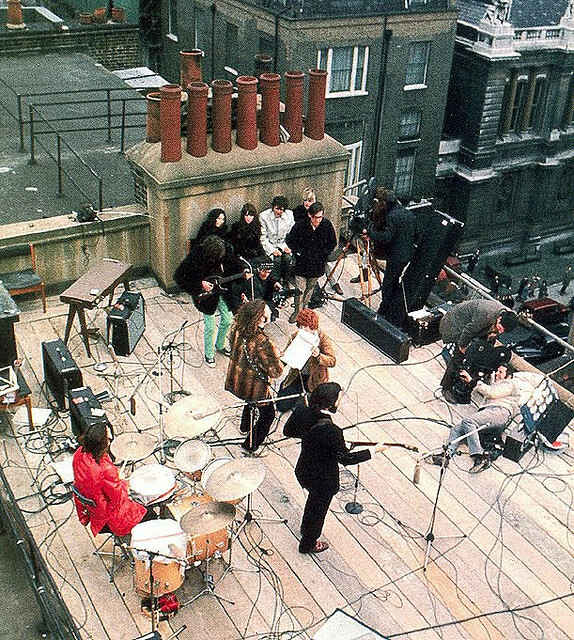 Very nice report of the actual Beatles Rooftop event. Thank you for posting.